SJ Grid Slider for Content is a light-weight, high performance Joomla module that lets you present multiple Content items in a perfect grid layout. It comes with various options letting you configure it without manually changing code. 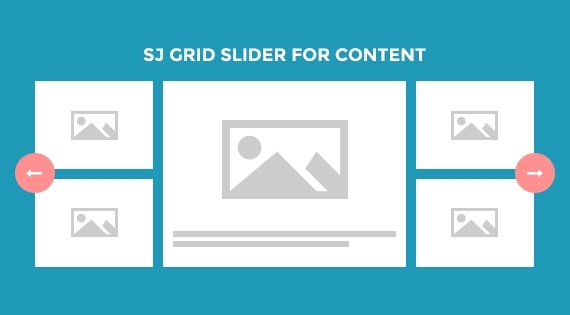 SJ Grid Slider for Content is responsive and can be used on any page with an easy-to-use back-end. Beside setting the number of column for each screen size, you can select the information to display on the front-end: created date, title, description, read more link, navigation... that your site's visitors can have a overview on the items.